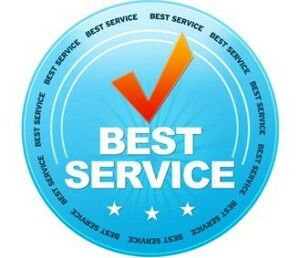 Best range and stove repair in Provo, Orem, Lehi, Utah! At Aaron’s Appliance Repair, we have more than 20 years of range and stove repair experience. We serving South Jordan, Utah and surrounding areas. 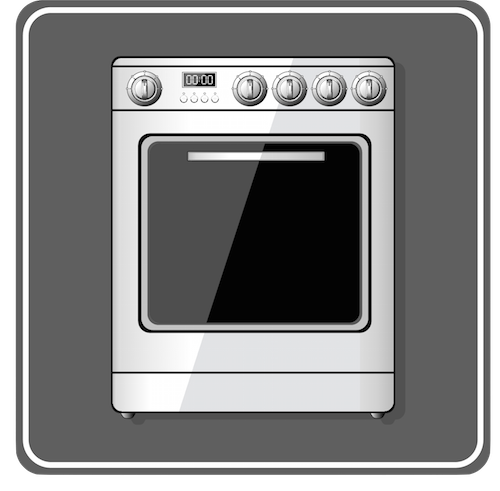 We understand that you depend on your ovens, ranges, or stoves for daily food preparation and it can be immeasurably frustrating when they break down. 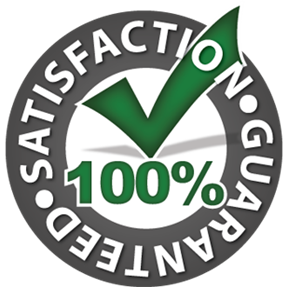 That is why we are committed to performing your repair as quickly as possible. To expedite your repair and get your appliances back to working condition as fast as possible, we carry many parts in stock and offer same day service. As soon as we make a diagnosis, we will inform you of the repair process so you can make an informed decision; at our company, honesty and integrity are top priority! Why do appliances always seem to break at the worst possible time? We offer emergency rang and stove repair services We’re ready for your call and we’re here to help you!